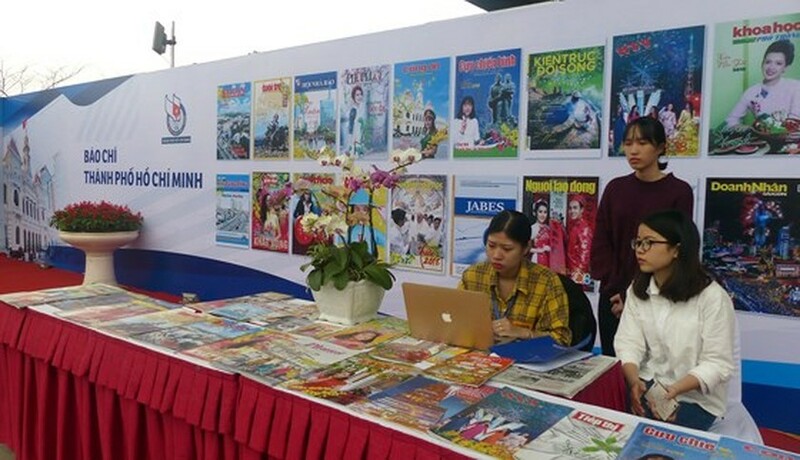 The national press festival 2018, themed “Vietnamese press accompanies the nation in renovation”, opens at the Hanoi Museum on March 16 with the participation of 55 news agencies, press training facilities, and press equipment companies throughout the country.. 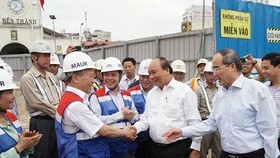 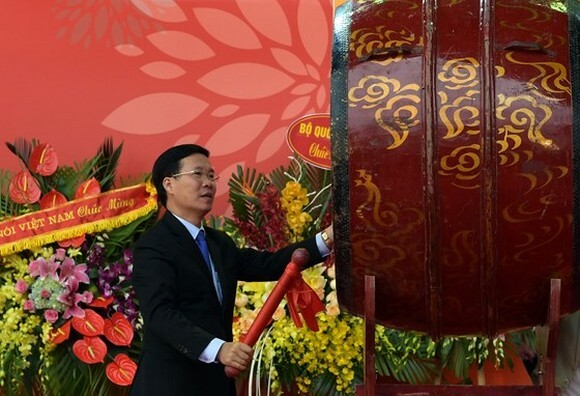 Attending at the opening ceremony were Politburo member, Secretary of the Party Central Committee (PCC) and head of the PCC's Communications and Education Commission, Vo Van Thuong, Deputy Prime Minister Vu Duc Dam and leaders of the General Department of Politics of the Vietnam People's Army, Ministries, State agencies and municipal departments. 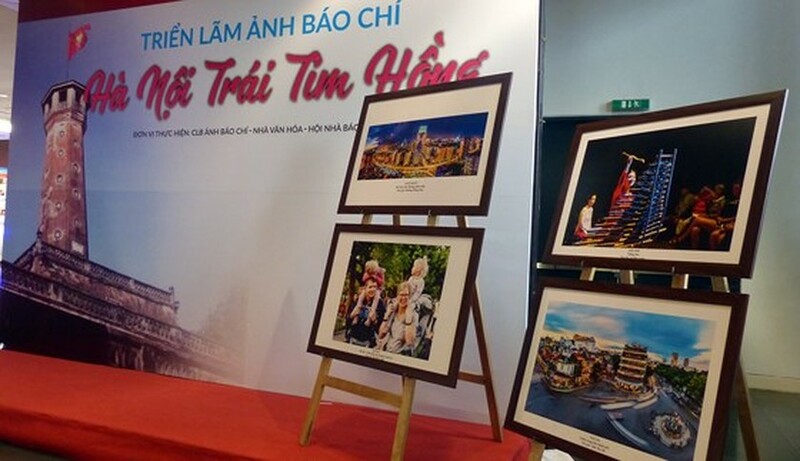 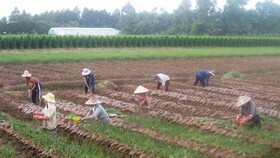 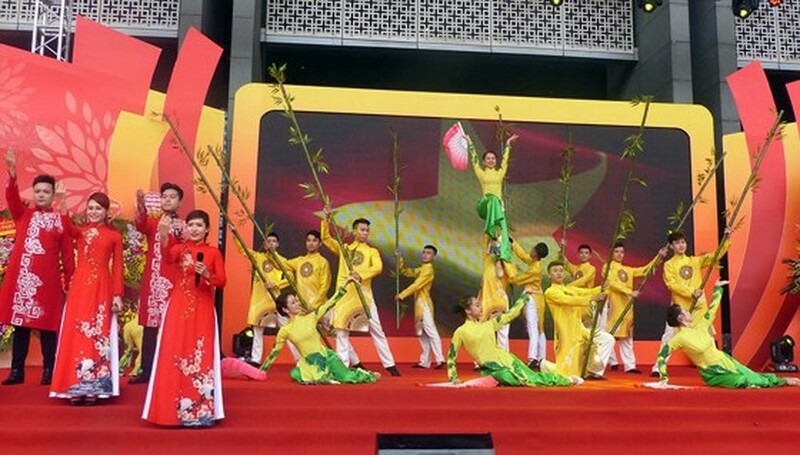 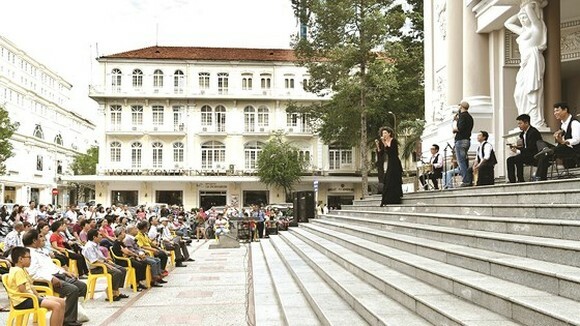 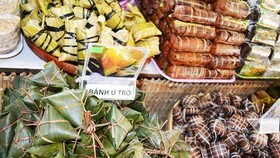 The festival includes a lot of activities, such as musical performances, photo exhibition on Hanoi, forums on the role of the press amid the fourth industrial revolution, exchanges with female reporters and among. 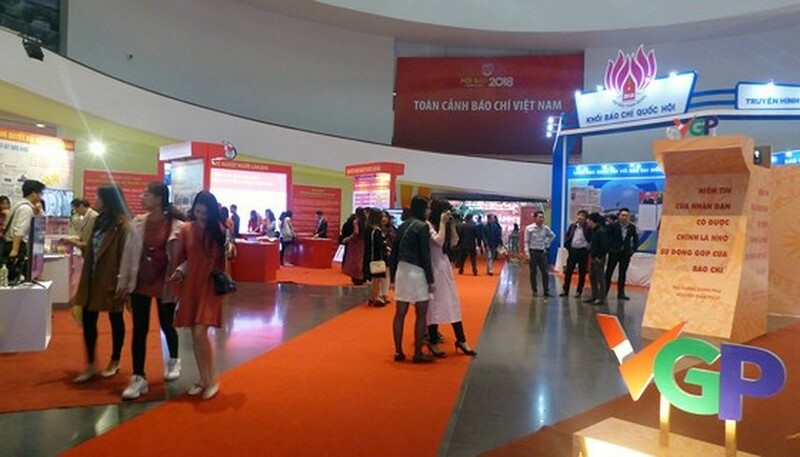 The organization board will award prizes for the best stall, best cover of a Tet publication, best user interface of an online newspaper and outstanding scientific research projects, and others. 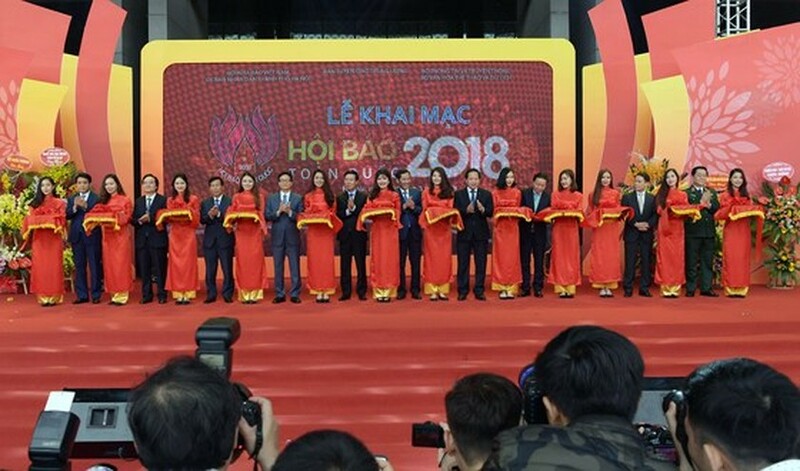 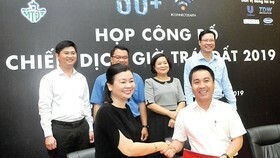 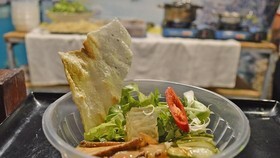 The event is organized by the Vietnam Journalists Association, the Hanoi People’s Committee, the Commission for Popularization and Education, the Ministry of Information and Communications and the Ministry of Culture, Sports and Tourism. 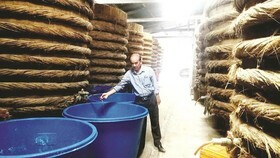 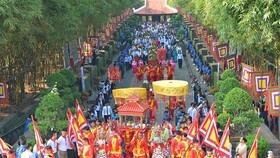 The festival runs until March 18. 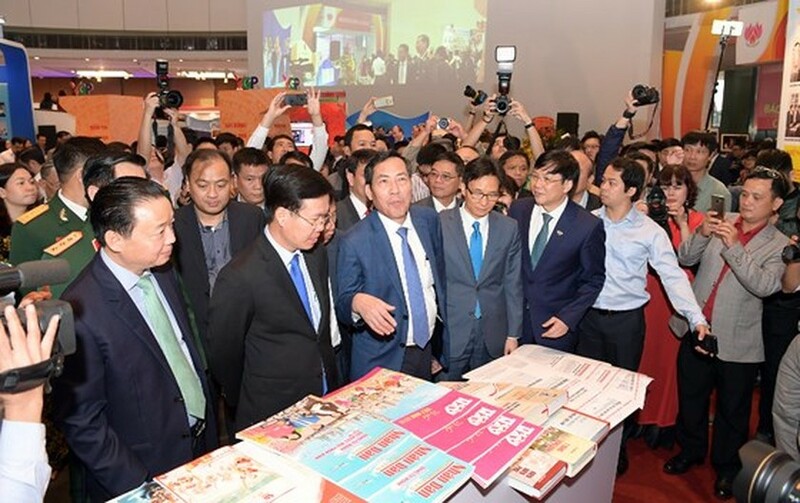 Party, State leader visit the display booths at the festival.